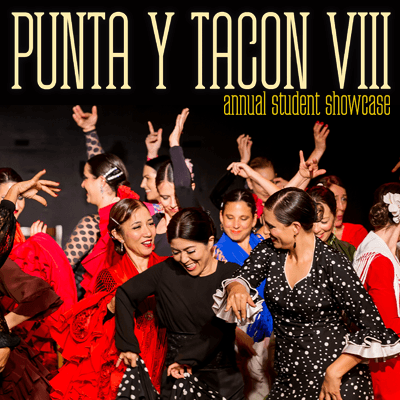 La Tania Baile Flamenco presents its seventh annual full-length student showcase, Punta y Tacon VII at Mission Cultural Center for Latino Arts. Join us for an intimate look at the evolution of the beautiful art of Flamenco. Award-winning dancer and master teacher La Tania presents new and unique choreographies celebrating traditional flamenco dance with students showcasing performances from beginning to advanced levels. Special guests join us for this popular and highly anticipated event. 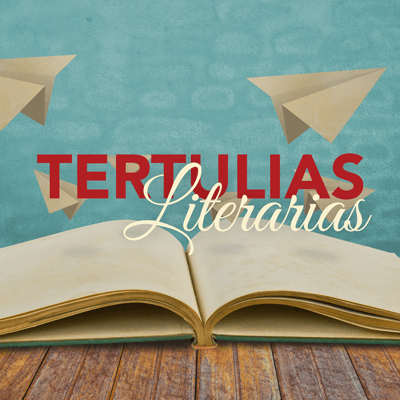 "Intimate Aphorisms" art exhibition at the Main Gallery (2nd floor). 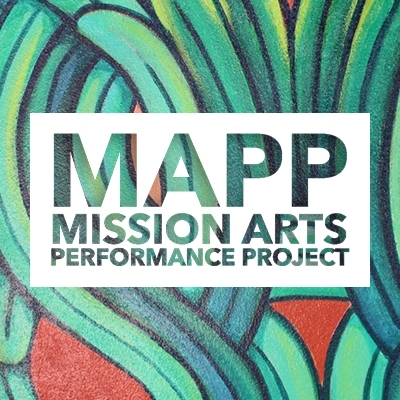 Registration: events@missionculturalcenter.org or in person the day of the event, between 6 and 6:30 pm - limited space! As the refugee crisis is a fact in the present in need of constant actions, it's another fact that we need to expand our social activism network. 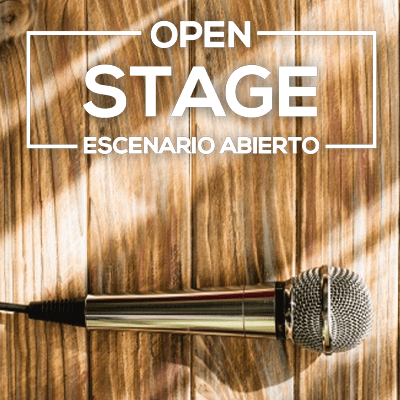 In collaboration with Hassan El-Masri and Miguel A. Astudillo, we like to introduce you to an ongoing project "Lyrics of Sada" a project that connects refugee musicians in Athens, Greece, to collaborate with musicians in the Bay Area. The creative journey and cultural exchange have been documented as they compose original music led by voices of refugees and supported by local Bay Area talent to compile a documentary telling story of migration, displacement and the pursuit of dreams. Pedro Almodóvar Caballero born 25 September 1949, credited professionally as Pedro Almodovar, is a Spanish filmmaker, director, screenwriter, producer, and former actor. He came to prominence as a director and screenwriter during La Movida Madrileña, a cultural renaissance that followed the death of Spanish dictator Francisco Franco. His first few films characterized the sense of sexual and political freedom of the period. In 1986, he established his own film production company, El Deseo, with his younger brother Agustín Almodóvar, responsible for producing all of his films since Law of Desire(1987). 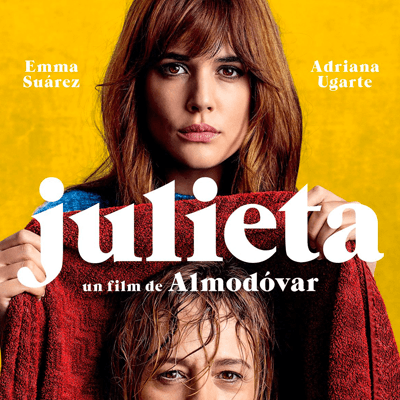 Raimunda (Penélope Cruz) and Soledad (Lola Dueñas) are sisters who grew up in Alcanfor de las Infantas, a small village in La Mancha, but now both live in Madrid. Their parents died in a fire three years prior to the beginning of the film. 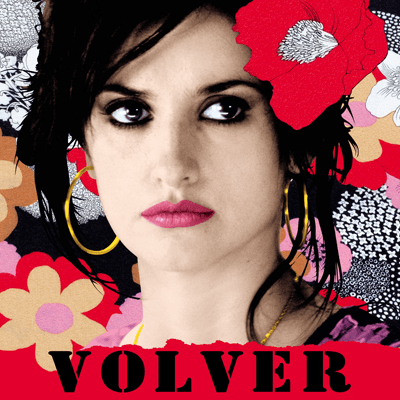 Sole (Soledad) returns to the village for the funeral of her elderly and dementia-stricken Aunt Paula (Chus Lampreave). Aunt Paula's neighbor Agustina (Blanca Portillo) confesses to Sole that she has heard Paula talking to the ghost of Sole's mother Irene (Carmen Maura). Sole encounters the ghost herself, and when she returns to Madrid, she discovers that the ghost has stowed away in the trunk of her car. Irene has brought luggage, intending to stay with her daughter for a while, and Sole, though frightened, agrees to let her mother stay with her: Sole operates a hair salon in her apartment, and Irene will assist her, posing as a Russian woman to hide her true identity. Sole tries to determine why her mother's ghost has returned to Earth, asking her if she left anything undone in her life. Irene says that she does have issues to resolve, relating to the questions of why Raimunda hates her and why she is afraid to reveal herself to Raimunda. 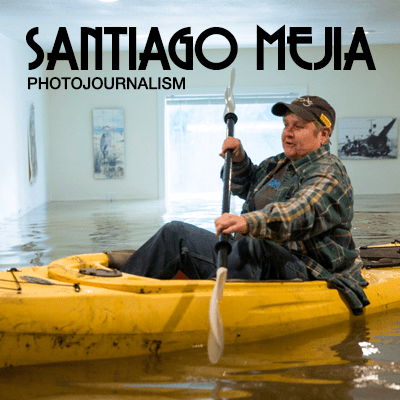 Raised in the Mission District, Santiago Mejia is a Mexican American photographer currently on staff at the San Francisco Chronicle. While at Abraham Lincoln High School, he only considered photography a hobby. He never imagined it would become his profession. 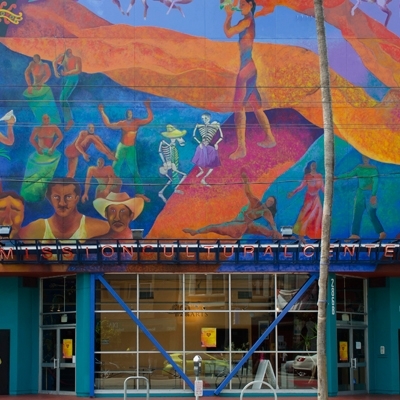 Santiago's classes at City College of San Francisco consisted mostly of math and science. He wanted to become a doctor to save lives, but there was one exception: a photojournalism class. His friend suggested he join the college newspaper and Santiago joined as a photographer. He later became the editor in chief. Santiago later volunteered at El Tecolote and interned at the San Francisco Chronicle. He later interned at The New York Times before being hired at The Chronicle in 2016. Santiago, age 24, is the proud son of immigrants and is also a member of the National Association of Hispanic Journalists (NAHJ), as well as an alumnus of Newseum Institute's Chips Quinn Scholars Program for Diversity in Journalism and The New York Times Student Journalism Institute. Julieta lives in Madrid and is about to move to Portugal with her boyfriend Lorenzo. 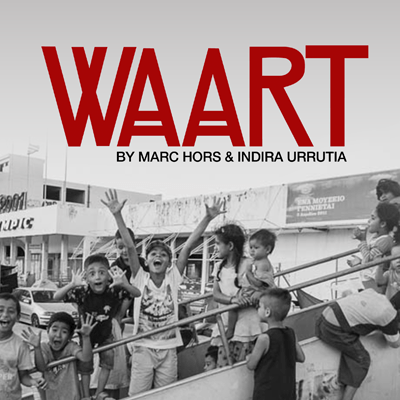 In a chance encounter on the street with her daughter Antía's childhood friend Beatriz, she learns that Antía, from whom she has long been estranged, is living in Switzerland and has three children. Overcome by her desire to reestablish contact with Antía, she abandons plans to leave Spain and instead leases an apartment elsewhere in the building in Madrid where she raised Antía, knowing that address is Antía's only means of contacting her.